We have a membership of over 220 friendly, enthusiastic, like minded people. We are based in Peterborough and Oundle and hold a number of training sessions, races and social events all year round. 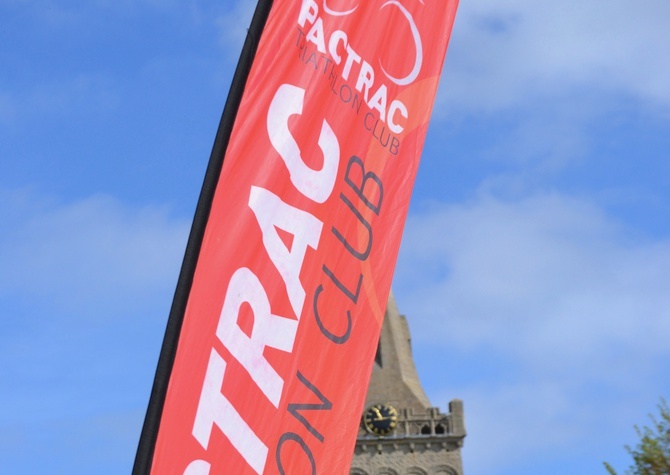 If you live in the area and wish to get involved in triathlon then PACTRAC is the club to join. Peterborough Schools Triathlon - Saturday 29th June 2019.
file:///C:/Users/steve/Downloads/Web%20page%20tri.pdf More details to follow very shortly. Watch this space. 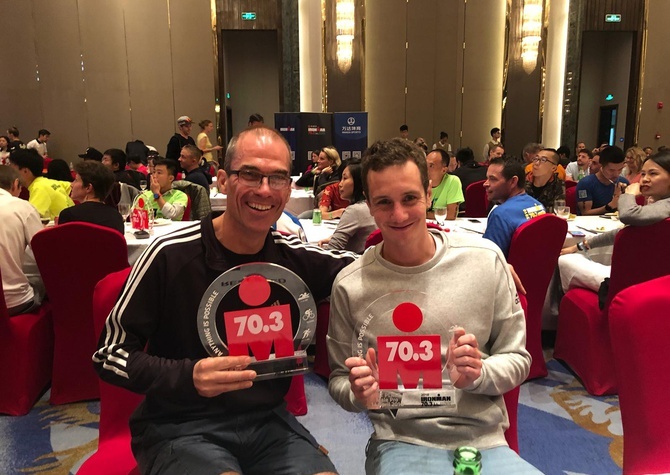 Paul takes third in the World Ironman Championships. 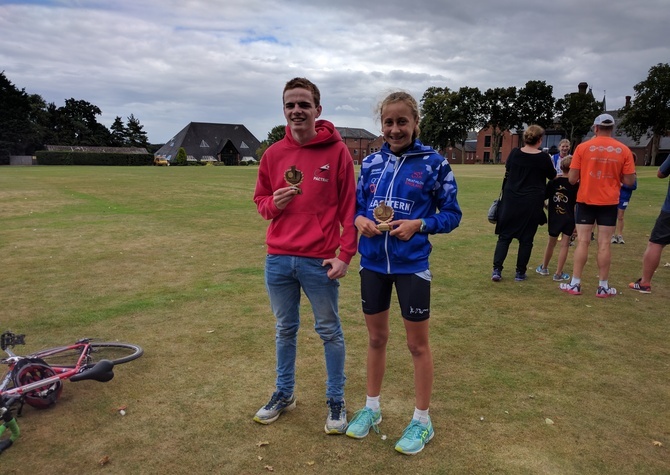 George wins GOLD and Jim BRONZE in the European Duathlon Championships. Katie competes in the School Games. Georgina qualifies. Simon 2nd o/a. Roger wins SILVER. 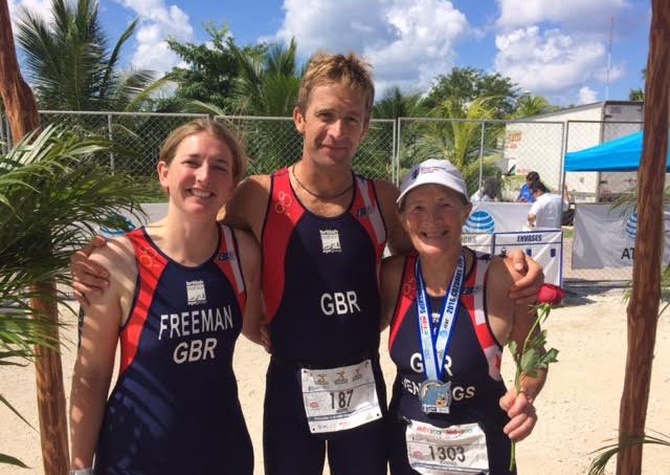 Paul prepares for IM World Championships. Two compete on the Gold Coast.Steve beats the elements and Jon 8th. Wed, 22nd May 2019 Mini-Series 1. Wed, 29th May 2019 Mini-Series 2. Wed, 5th June 2019 Mini-Series 3. Wed, 12th June 2019 Mini-Series 4. Wed, 19th June 2019 Mini-Series 5. Wed, 26th June 2019 Mini-Series 6. 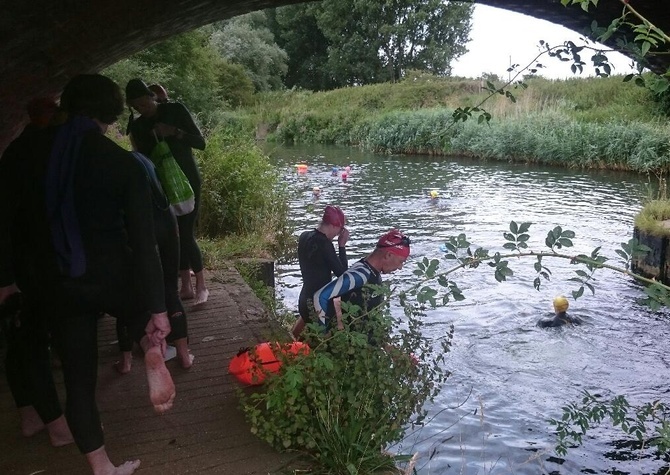 Sat, 29th June 2019 Peterborough Schools Triathlon. Wed, 3rd July 2019 Mini-Series 7. Wed, 10th July 2019 Mini-Series 8.